We believe residential care offers those who choose it fresh opportunities for enjoying life in a safe, secure home. Our aim is to make that happen, by providing a home environment, where people feel supported and where they can lead independent lives. Being in a residential care home doesn’t mean you can’t do your own thing. Visits to the shops, days out, inviting friends to dinner, getting your hair done by your favourite hairdresser. It is all there to be done in a residential home run by Northgate Healthcare. Our well-trained staff are on hand 24 hours a day to provide support that is agreed by each resident individually, so they are in control of what is done for them. If you choose to live in one of our homes and you want to spend time by yourself, that’s perfectly fine. There is plenty of room for personal space. Alternatively, there is always someone there to talk to. Friends to be made. Activities to join in with. Staff who care and want to help. Lots of our residents have a passion for a pastime or hobby, which we love to support. Whether that is flower arranging, making model aircraft, stamp collecting, reading books – you may think of something a bit more out of the ordinary! As well as your personal interests, we arrange lots of other fun and interesting activities to keep bodies on the move and minds stimulated. Each home has an activities co-ordinator, who organises arts, crafts, games and social events in the home, often inviting people in to give talks or demonstrations. 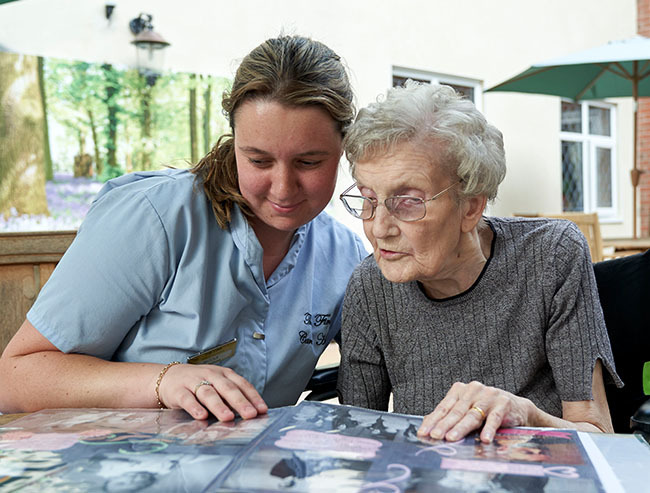 Our residential care homes are managed and run by people who have been recruited because they understand what it takes to provide high quality residential care. 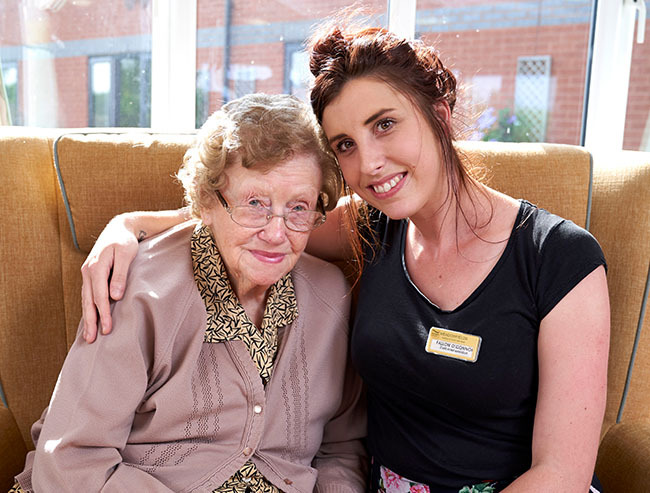 We then provide excellent on-going training so our care team is fully-equipped to make sure our residents are well looked after and treated with dignity and respect at all times. We also work very closely with external medical and social care professionals, such as GPs, district nurses, physiotherapists, opticians, podiatrists and nutritionists, to ensure all medical care is provided when and where it is needed.